Very well stated especially going back to Lee Atwater’s plain language discussion for insiders. Racism was invented and refined in the U.S. as an essential element for the developing colonial and post colonial economy here. It was an essential ideology for westward expansion and the singular reason for the Civil War, state’s rights being only the legal doctrine to protect the prime concept of race based slavery. It is thus so deeply ingrained in our history and culture, it really does appear, to Americans who’ve never studied its history, to have been around forever and to have sprung from the earth as a natural consequence. 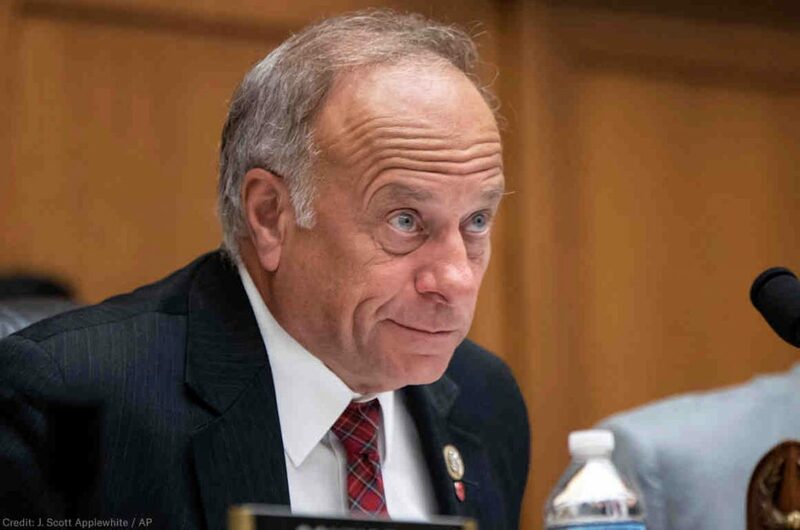 Steve King represents most of our national thinking and belief system. That’s why he ended up in the U.S. Senate from Iowa. Actually, he was elected to the House of Representatives, not that it makes any material difference.